Create a pretty garden path for your mom with the help of these ceramic tiles that are decorated with pieces of broken glass, shells or other things are find! Giant Jenga! 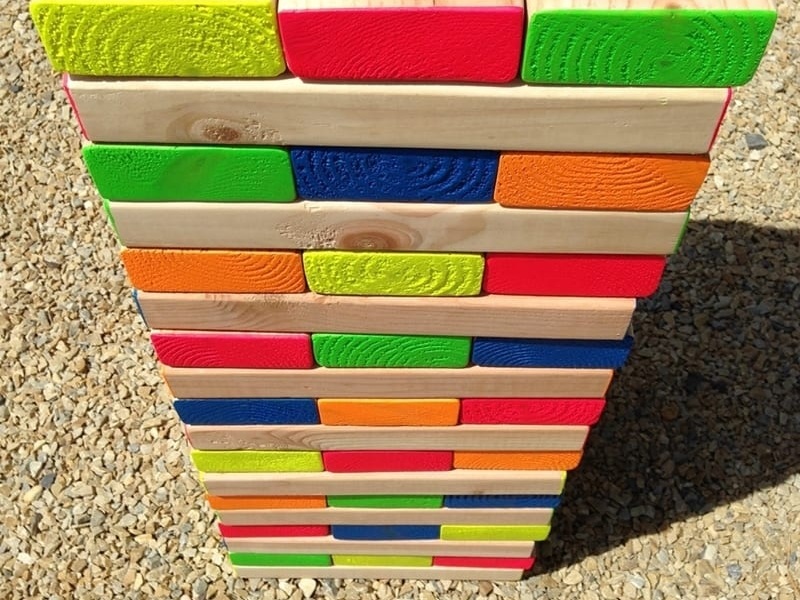 Using 2x4 boards, and whatever paint colors you desire, you can make your mom a giant jenga game for summer get together with family and friends. For every $50 you spend you receive $10 Urban Allure cash! 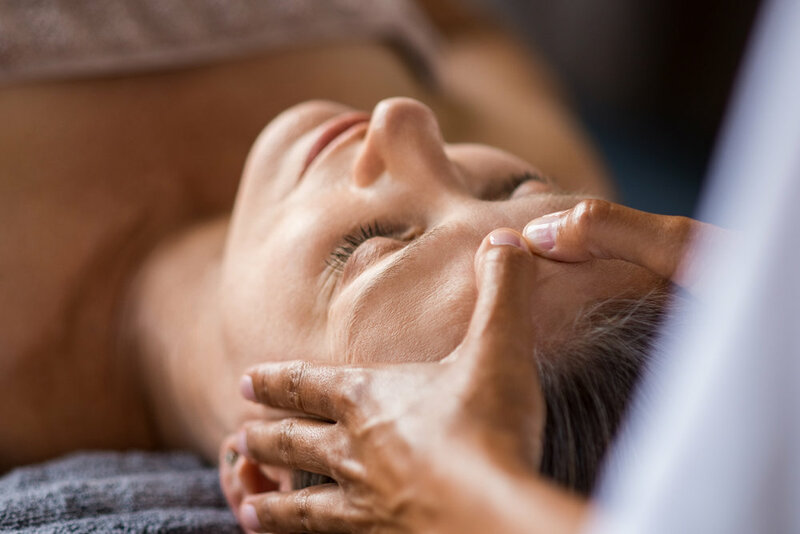 Call the spa at 215.968.2720 to purchase you mom (or yourself!) a service today.